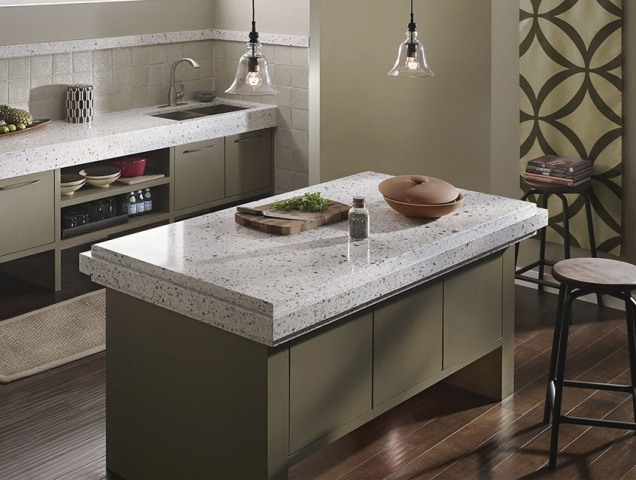 Add some true quality & style to your kitchen. 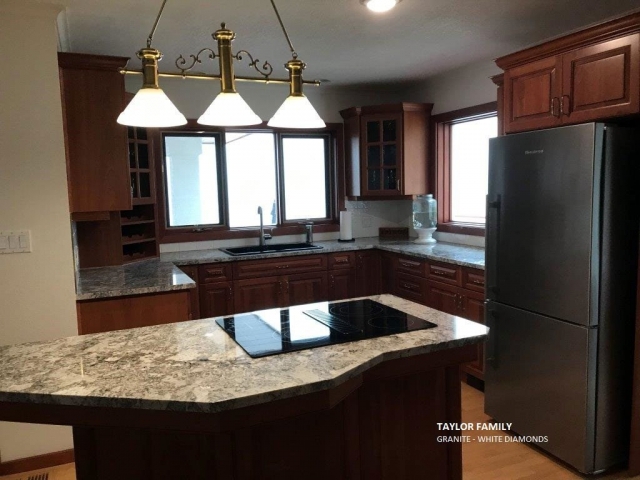 Kami Countertops is proud to be a full service countertop manufacturer with a large inventory of 3cm granite at the best prices in the area. 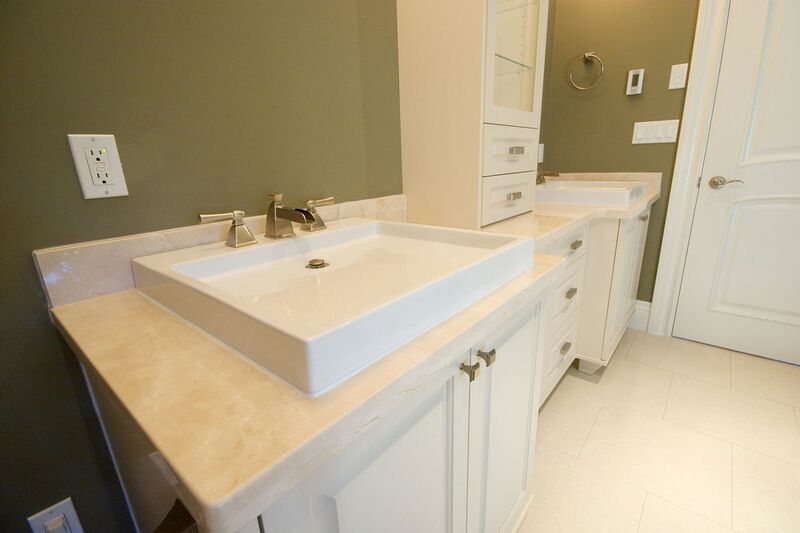 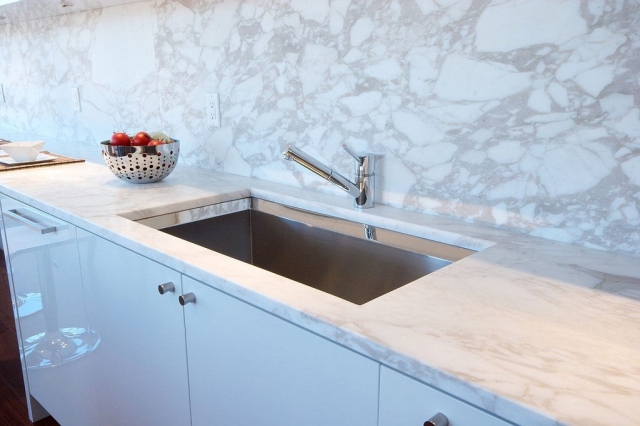 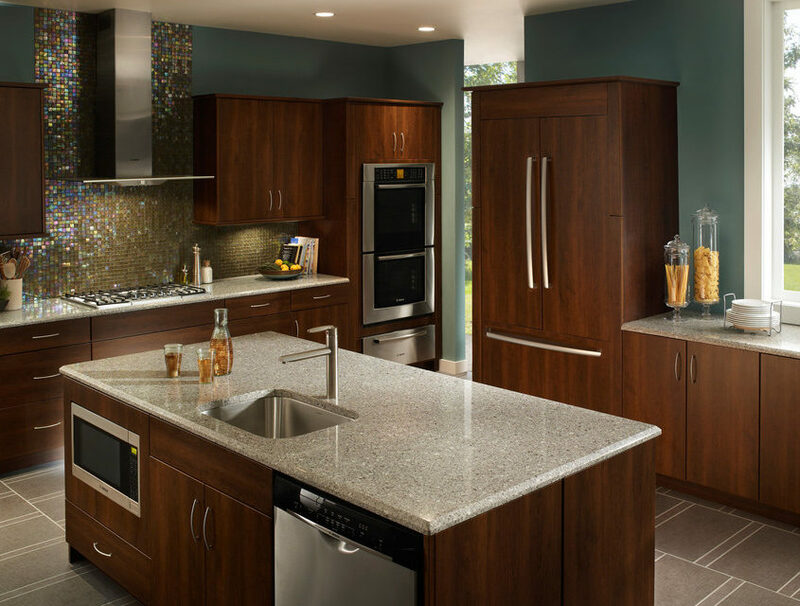 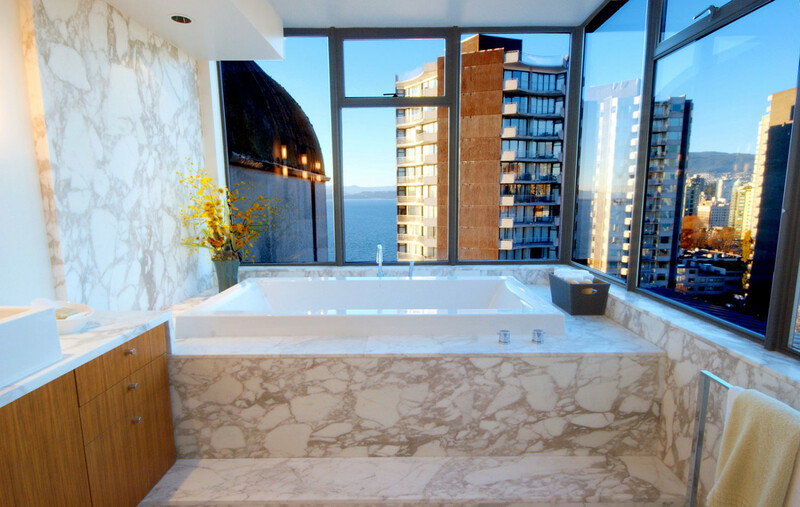 We will provide a free estimate and design and can produce your new granite kitchen or bath! Granite countertops are virtually indestructible. 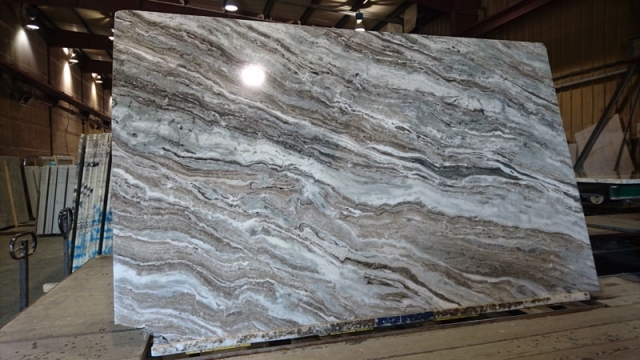 They are scratch, stain and heat resistant, making for a perfect kitchen countertop surface. The beauty and uniqueness of real stone can be the crowning finish in your kitchen or bath, whether it is new construction or a remodel. 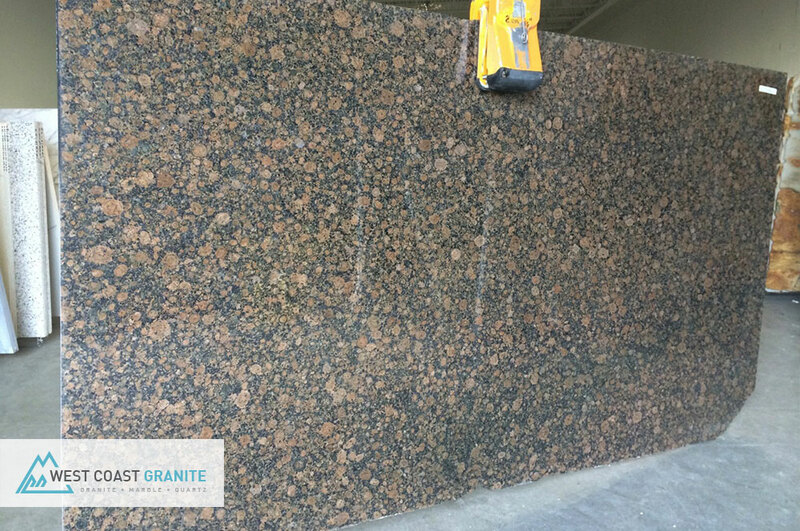 For a complete look, consider granite windowsills to compliment your new countertops.